Do your kids love cars? 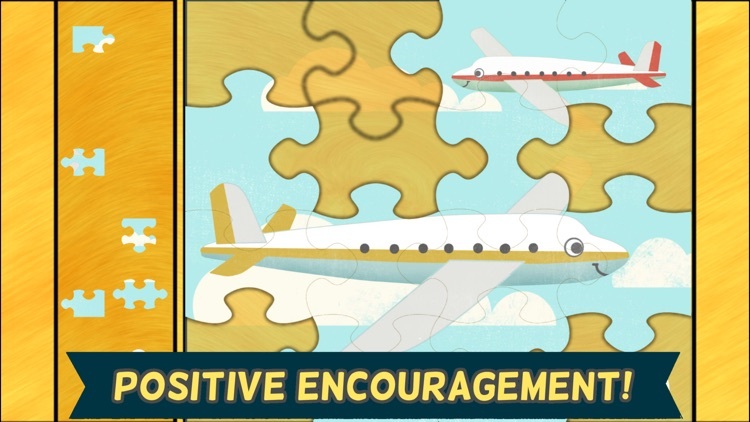 Do they love planes, fire trucks, police cars, and driving too? Look no further. 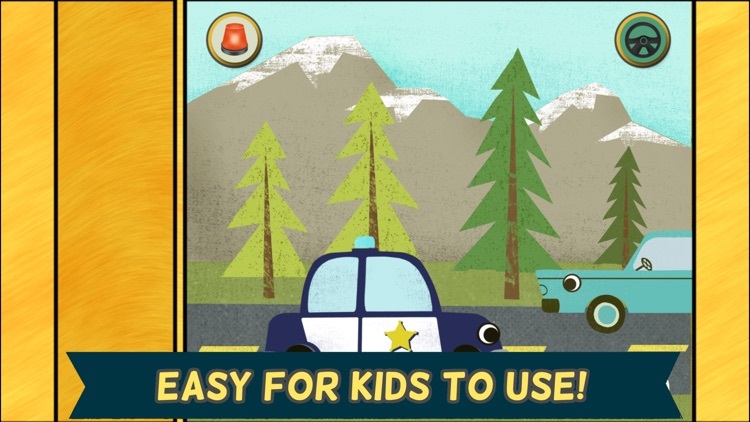 Car Games for Kids: Fun Cartoon Airplane, Police Car, Fire Truck, and Vehicle Jigsaw Puzzles HD is a fun animated puzzle game for toddlers, preschoolers, and kids from ages 2 to 6. 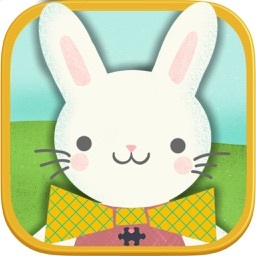 The app includes twelve different child and toddler friendly, jigsaw-style puzzles with options to change the number of pieces and remove other helpers. 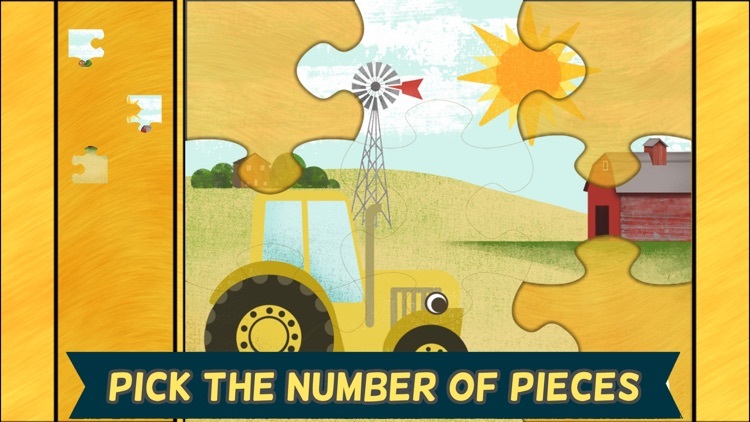 The puzzles start off easy to play and can be made more challenging- perfect for the little one in your life who loves cars, trucks, driving, racing, and puzzles! 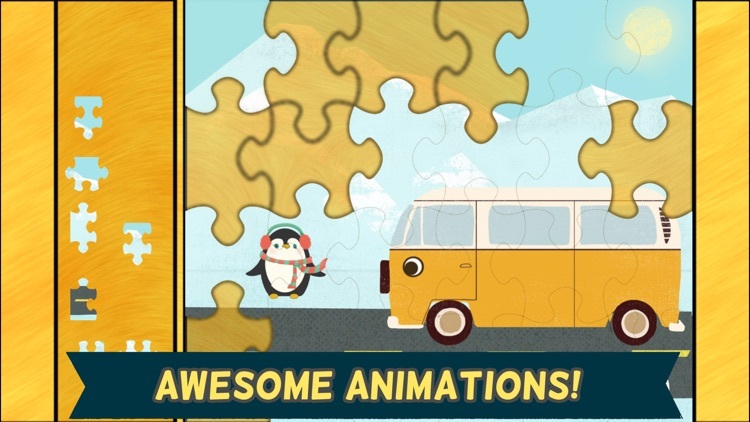 When the puzzles are complete your kids will be able to watch a cartoon animation of the different vehicles or be able to drive the car in the puzzle! 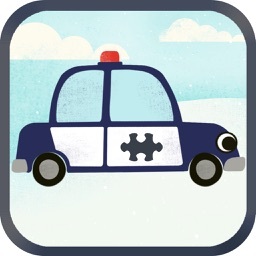 Driving the car is simple, they press a button and it goes racing across the screen. While the car is racing across the screen, they can also honk the horn! 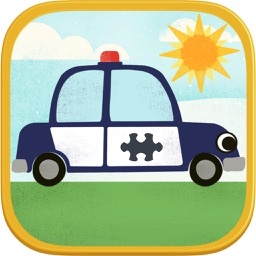 Car Games for Kids: Fun Cartoon Airplane, Police Car, Fire Truck, and Vehicle Jigsaw Puzzles HD features virtual jigsaw pieces for learning shape recognition and matching- great for educational purposes or just for fun! 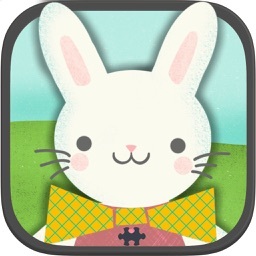 Good for one of your child's first puzzle games. 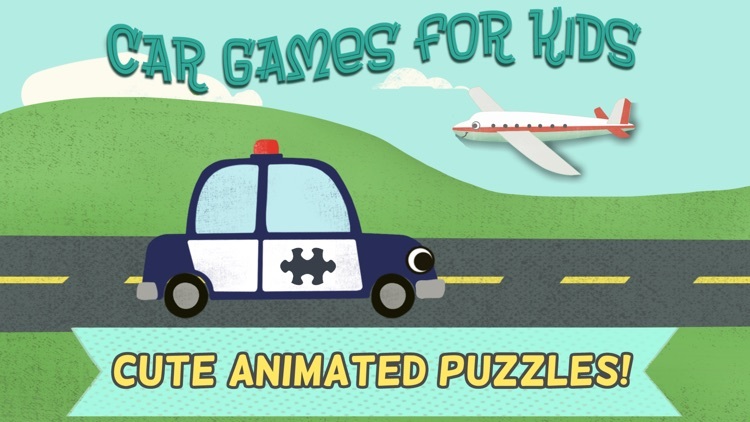 * 12 different fun car, truck, or plane puzzles to choose from! * Fun interactive stars and bubbles to pop! 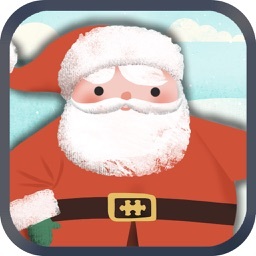 - Does contain a single in-app purchase for the full version behind a parental gate. 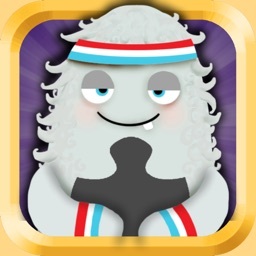 - Does include links to more apps by Scott Adelman (via Link Share/Georiot) and more art by Jenny Tiffany.